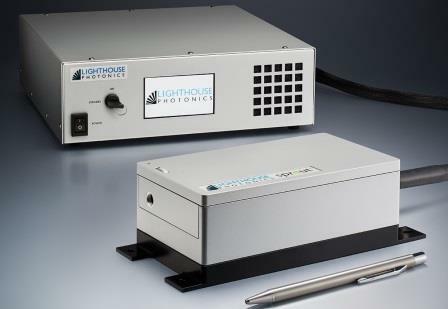 Lighthouse Photonics is a pioneer in providing sealed, turn-key, cost-effective, diode-pumped solid-state (DPSS) lasers for scientific research, industrial manufacturing and life sciences. 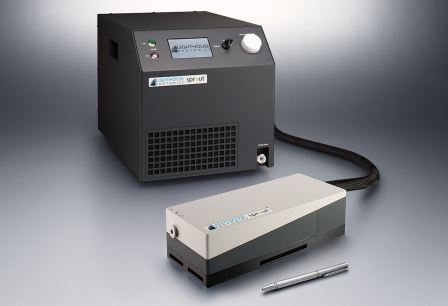 Products include Sprout™ – a high-power, CW DPSS green laser for precision applications including pumping of all types of Ti:Sapphire laser: femtosecond, picosecond and CW. Up to 18W super-stable sealed compact CW DPSS green laser. With integrated power supply and water chiller. Pump diode pack fiber-coupled from power supply. Up to 18W super-stable sealed compact CW DPSS green laser. Modular system with bench-top power supply. Pump diode pack integrated in laser head. 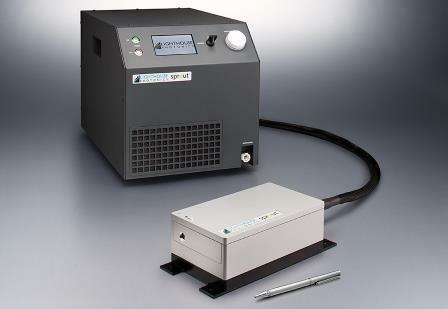 Up to 18W super-stable sealed compact CW DPSS green laser. Modular system with integrated power supply and water chiller. Pump diode pack integrated in laser head. 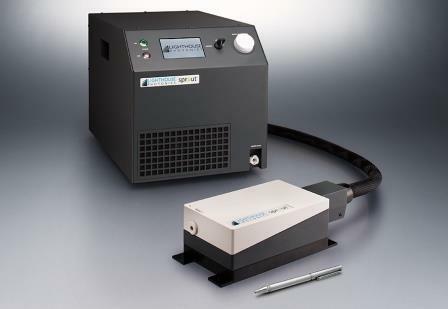 compact CW DPSS green laser. 18 Watt versions of the Sprout‐D and Sprout‐H are released. The 700th Sprout system has just been shipped. We have relocated with increased production capacity.